Vehicle Graphics are a proven, cost effective way of advertising your business. Displaying your name and ability on your vehicle allows your customers to instantly recognise that your are proud of what you do. When your vehicle is parked at your house, at work at a customers or at the supermarket, it is working for you. 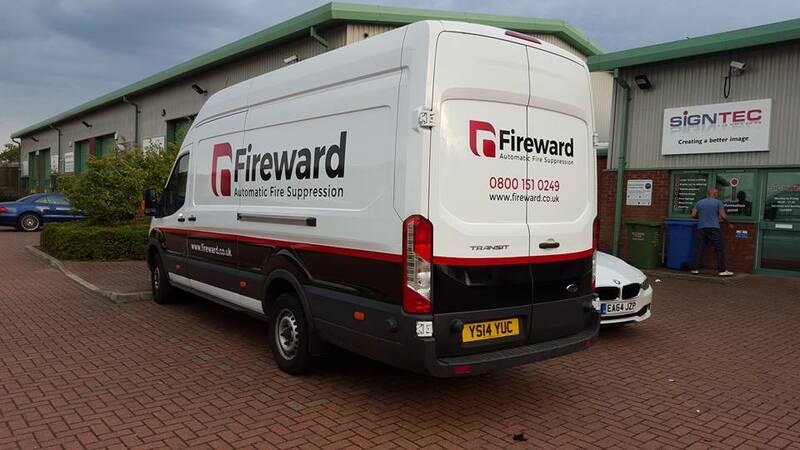 We have installed graphics on hundreds of vehicles over the years and many, many customers have remarked at how quickly they have recouped the initial cost.